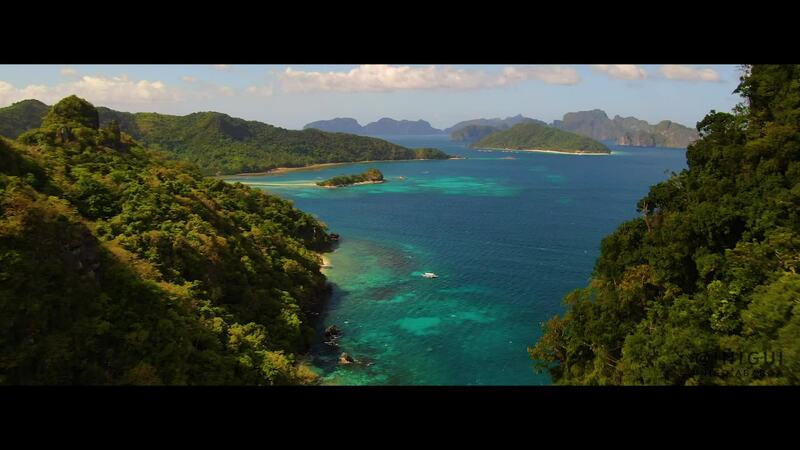 El Nido, Palawan is known for its white-sand beaches, coral reefs, and its access to the Bacuit Archipelago. The Philippine island has many dive sites, one of which (Dilumacad Island) has a long tunnel that leads to an underwater cavern. Meanwhile, Sa Pa, Vietnam is a historical frontier township. The area is home to hundreds of petroglyphs dating back to the 15th century, however almost nothing is known about the people who used to live in the area. The beautiful with the historic - it sounds like the perfect honeymoon and it was for drone pilot inigui and his beautiful bride!